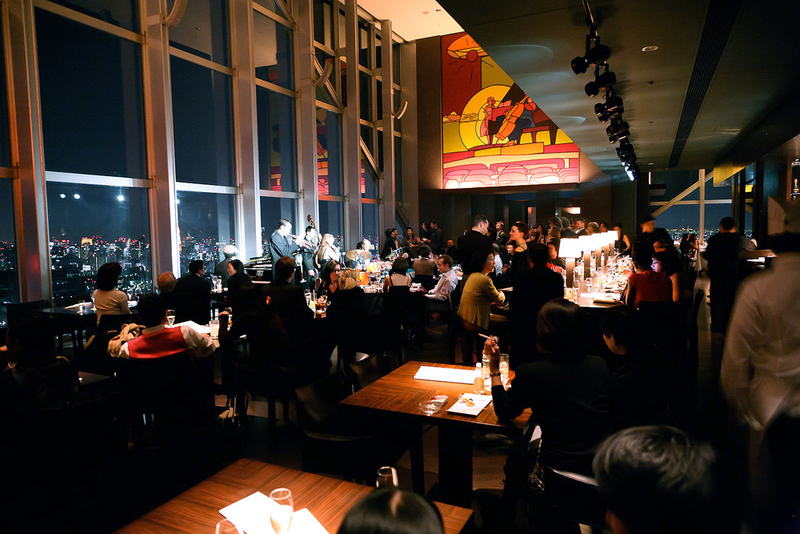 The New York Grill and its adjacent bar sits atop the 52th floor of the Park Hyatt in Nishishinjuku, Tokyo. This hotel, and in particular its rooftop bar, was made famous by the 2003 movie Lost in Translation. 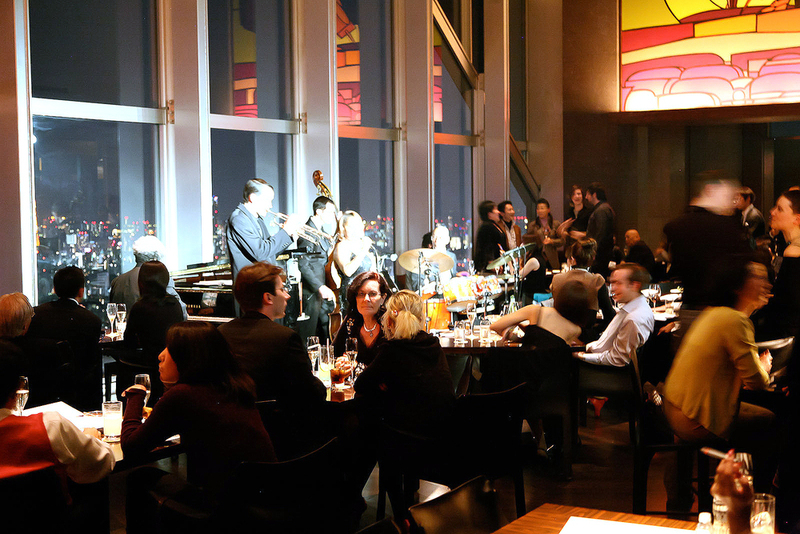 As in the movie the bar, with its somber spot lighting de-emphasizing the interior and emphasizing the breathtaking views of Tokyo, has to it an ethereal quality where visitors are at awe by the twinkling panorama while simultaneously in disbelief they are actually there. Or maybe that's just the jetlag. 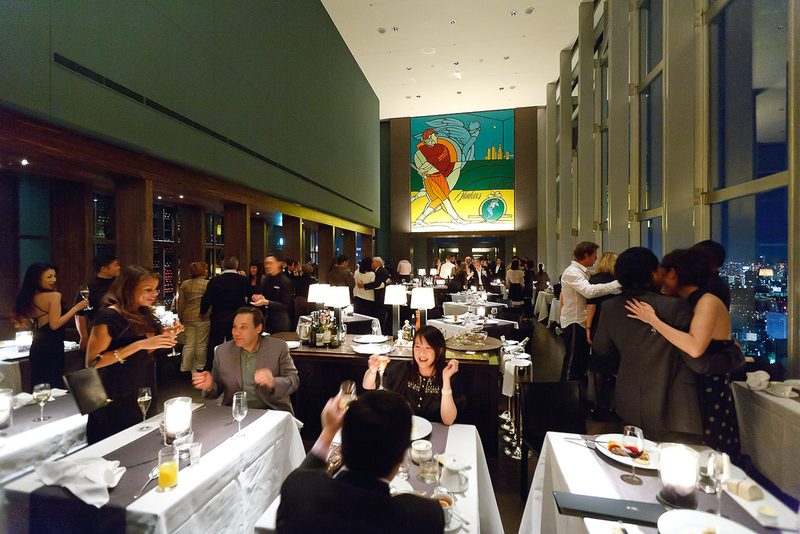 The restaurant, paneled with art deco paintings by Valerio Adami, has gone through several chefs over the last five years, the most recent of whom, Nadine Waechter Moreno, took over as Chef de Cuisine in August of 2010. 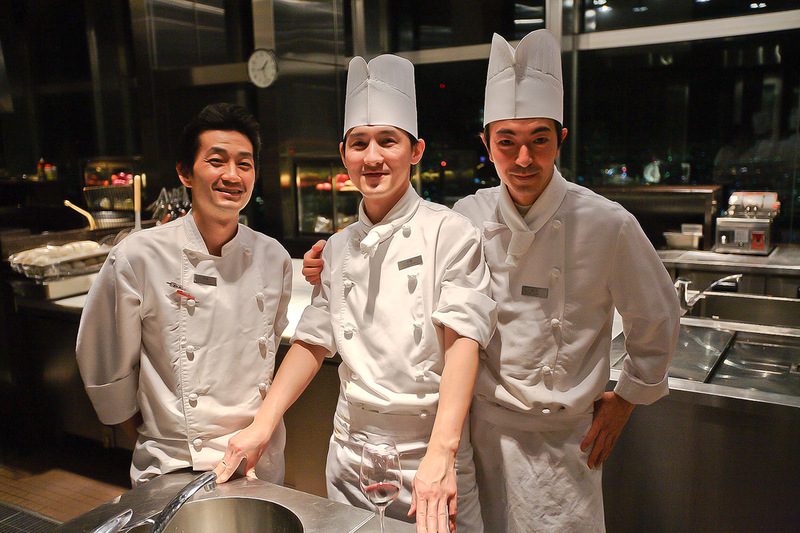 My experiences at the Park Hyatt were under the previous chef, Stefan Moerth. The restaurant has international Western-style fare with an emphasis on steak and shellfish. The menu is divided into appetizers and mains as opposed to Japanese-style small plates. 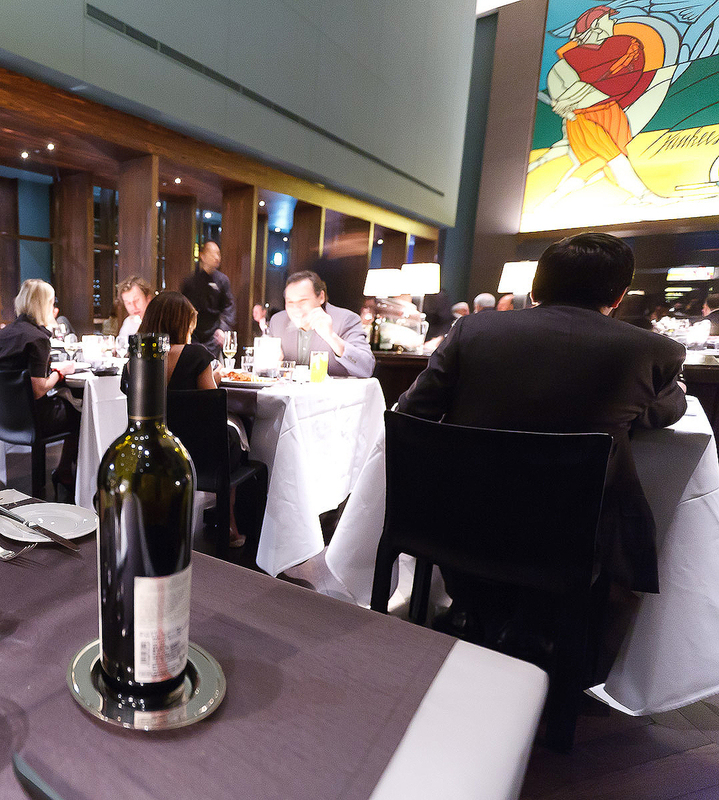 There are a few tasting menus each varying in quantity and cost. I've eaten here a few times, and while I've yet to have a really delicious meal here, something about the view and ambience keeps me wanting to come back. 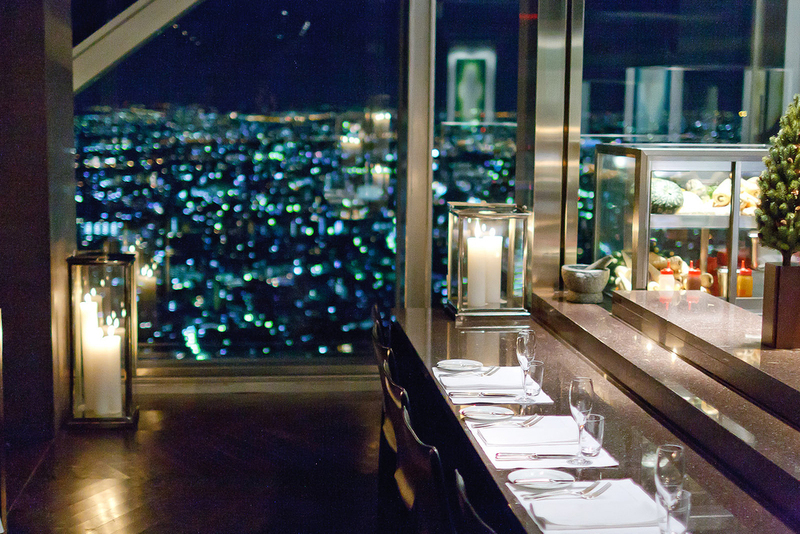 The Tokyo skyline at night is entrancing. There aren't many skyscrapers in this city due to the prohibitive cost of earthquake-resistant construction. Instead of building up this city builds out: it spreads as far as the eye can see in all directions creating an ocean of lights. The Park Hyatt is in West Shinjuku the business district of Tokyo where there are a handful of skyscrapers, but the rest of the city is relatively flat. From some vantage points it almost feels like looking out an airplane window. 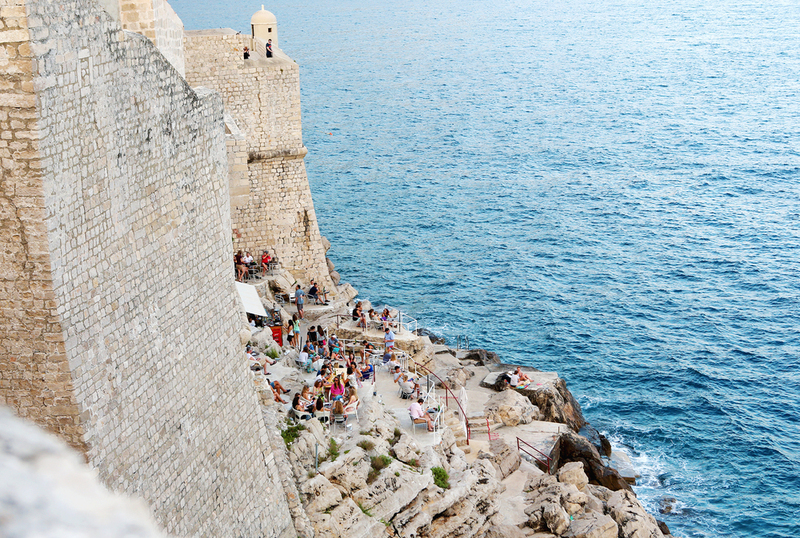 It is nearly impossible to tire of this view. Getting to the New York Grill from street level is a bit of a trip. It involves an elevator to the sky lobby, followed by a walk from one end of the hotel to the other, to a final elevator from the sky lobby to the top 52th floor. Once out of the elevator a receptionist is waiting to greet. To the left is the New York Grill, to the right, the bar. 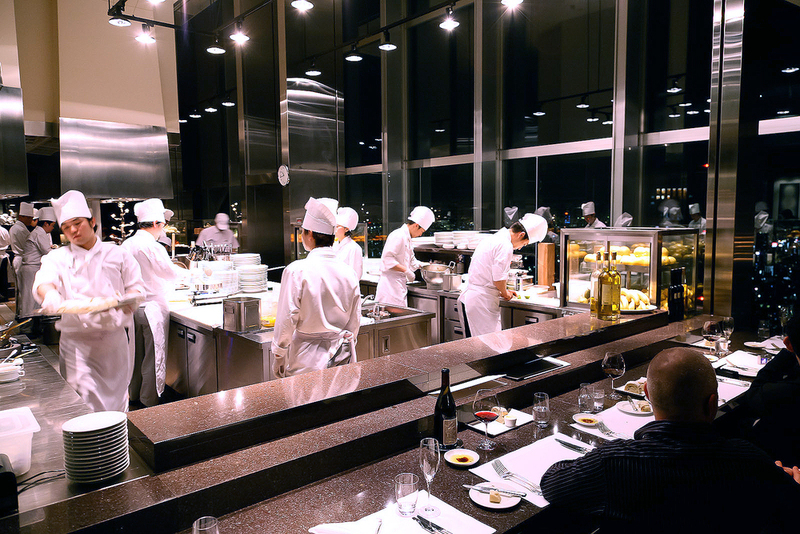 A walk through the restaurant passes by the open kitchen where the clanking of pots and pans echo off the vaulted ceilings. 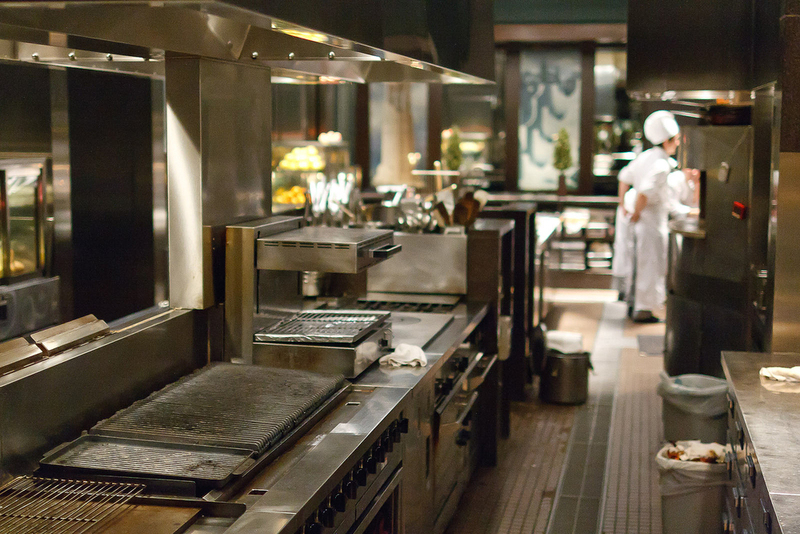 The heat from the stoves and plating lamps can be immediately felt. The kitchen is the brightest point in the entire room. 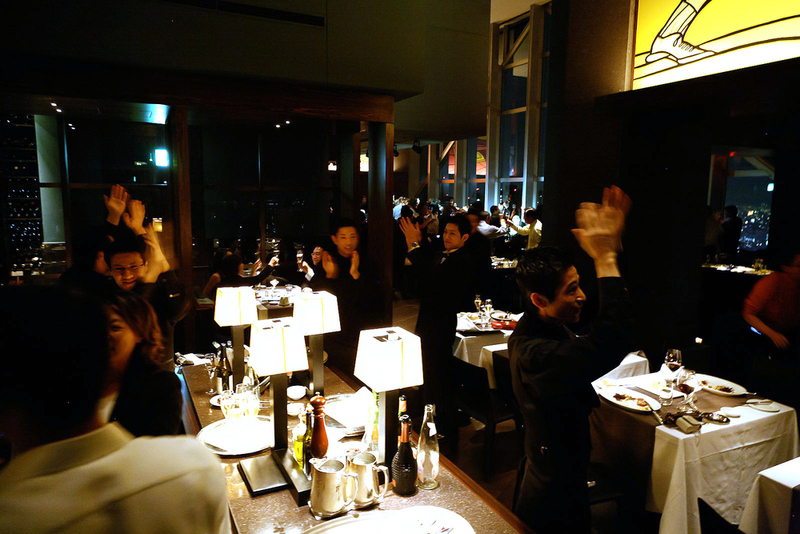 Like an open stage the kitchen is focused under the spotlights and the restaurant's seating takes a back seat in the dimly lit audience. We ordered from the tasting menu, a five-course International tour focused on Japanese ingredients with a brief stop in Australia. Prosciutto and Fresh Burrata - As we browsed through the wine list our waiter brought us a plate of finely-sliced prosciutto and burrata cheese. The cheese was cold and squeeky and drizzled with olive oil and pepper. Underneath the meat was a wedge of melon and a strawberry. This was simple and enjoyable, though the cheese was a bit firm and the dusting of pepper seemed out of place. Fresh Hokkaido Taraba Crab, Marinated Vegetables and Oscietre Caviar - A small greens salad with chunks of fresh crab and an aioli with bits of caviar. This is one of those dishes that sounds much better in description than in reality. There was nothing particularly wrong with this dish, it was just ordinary and unoriginal. 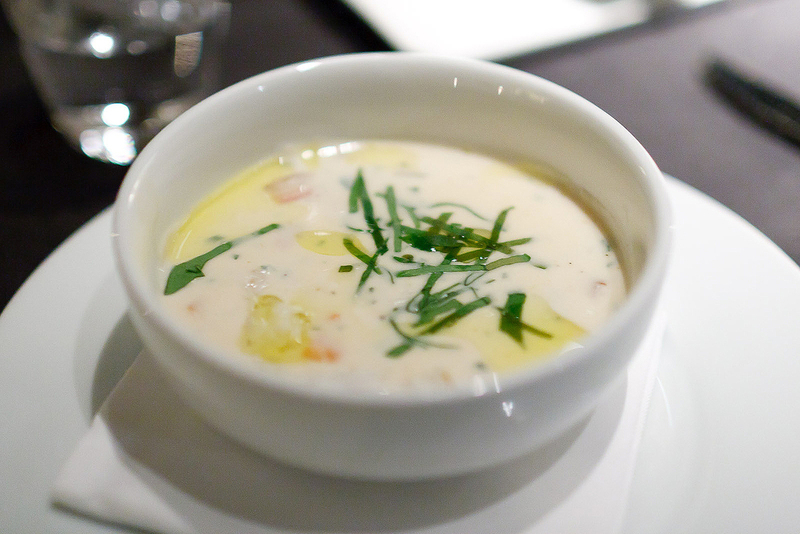 Smoked Cod Chowder with Fresh Sorrel - A smokey cream soup with chunks of potato and cod. The soup was drizzled with olive oil and fresh sorrel. Aside from the fresh sorrel, this dish was indistinguishable from most soups available at diners in New York; it was unoriginal and generally plain. Confit of Guinea Fowl and Foie Gras - A rich lobe of foie gras rolled in guinea fowl and garnished with mixed greens. This was pretty good. The contrast between the soft and creamy foie gras and firmer more lean fowl kept each bite interesting. The texture of the fowl, served cold, was somewhere in-between chicken and duck. This was one of the best courses of the night. 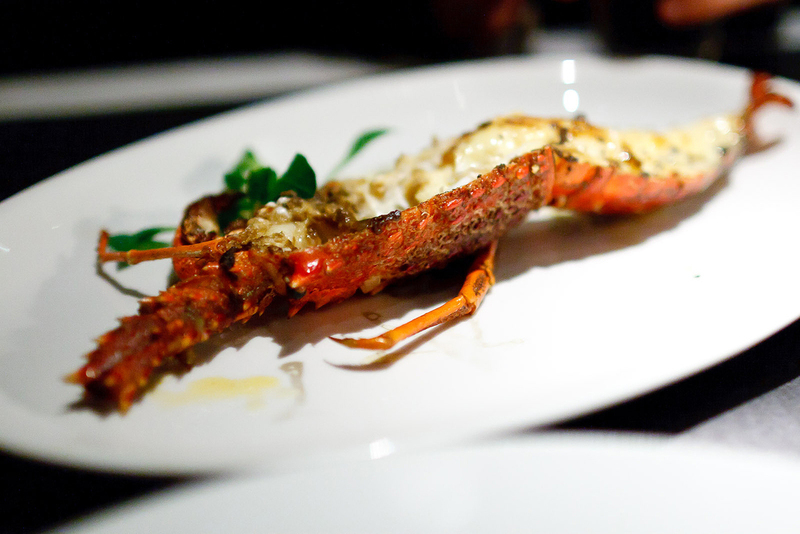 Australian Southern Rock Lobster, Black Truffle, Champagne Sauce - A firmer less-sweet variety of lobster served with specks of black truffle and a champagne sauce. The champagne sauce had similar qualities to a vin jaune making the combination of the lobster and champagne sauce develop a nutty quality with slight acidity. I'm not really sure why this dish was labeled as black truffle as the specks of truffle were pretty tough to spot. This was the highlight course of the night, but despite the large plate it was two to three bites. Grilled Miyazaki "Koyama Ribeye" with Braised Beef Cheek - A perfectly grilled ribeye with a small mashed potato tart crowned with soft beef cheek. The grass-fed beef was fantastically lean yet supple, its glowing purple interior contrasting against the perfectly symmetrical brown diamond grill marks. The cheek was very sour from the sauce even with the potatoes to help absorb some of its strength. This dish was ok, but also felt uninspired. 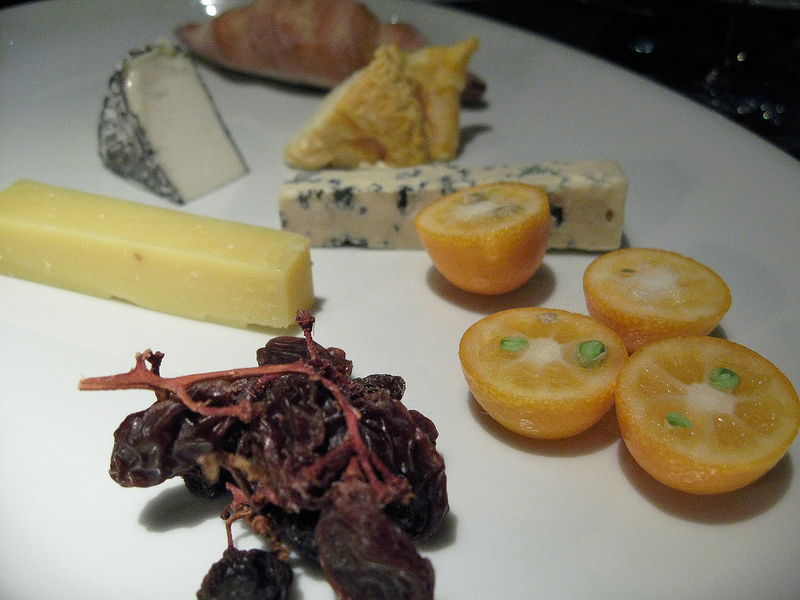 Comé, Bleu d'Auvergne, Langrès, Selles-sur-cher - A plate of French cheeses with vine-dried raisins and kumquats. Bleu d'Auvergne is always one of my favorite cheeses with its spicy flavors of grass and roses. The Selles-sur-cher, coated in edible ash, was dry, mild and smooth with notes of sweet cherry. My favorite, however, was the Langrès a juicy and creamy cheese most similar to époisses but a bit more mild in intensity with more salt. It took a bit of time to fully grasp that we were in the middle of Tokyo eating cheeses from the other side of the world. 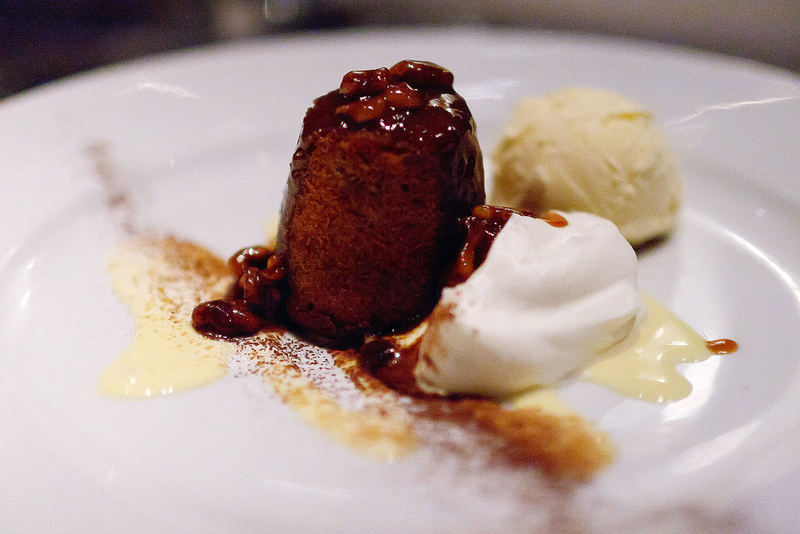 Chocolat Coulant - A chocolate cake covered in candied walnuts served with chantilly and a generous scoop of vanilla ice cream. The dish was spiced with cocoa powder and what seemed like a crème anglaise. At the end of the meal my opinion was divided. On the one hand the food was lackluster. Sure the lobster was pretty good, but even the highlight courses were uneventful and routine. The meal was passionless. 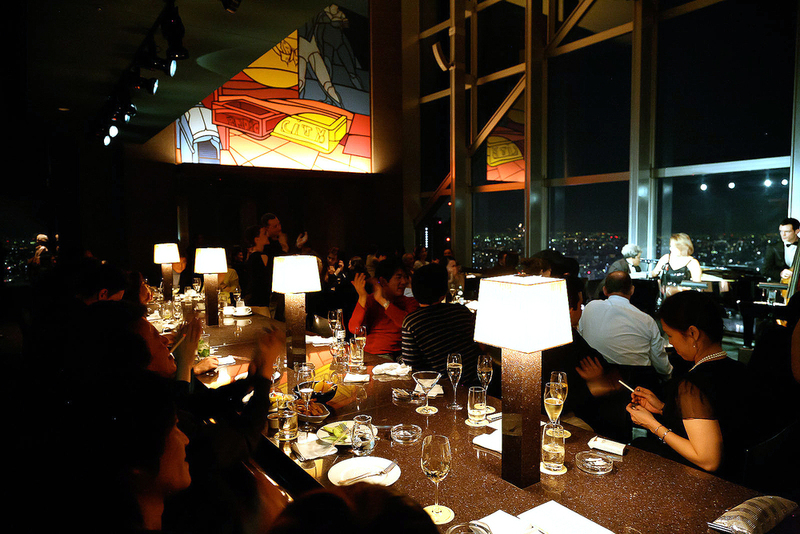 But, the view in combination with the live music was spectacular! 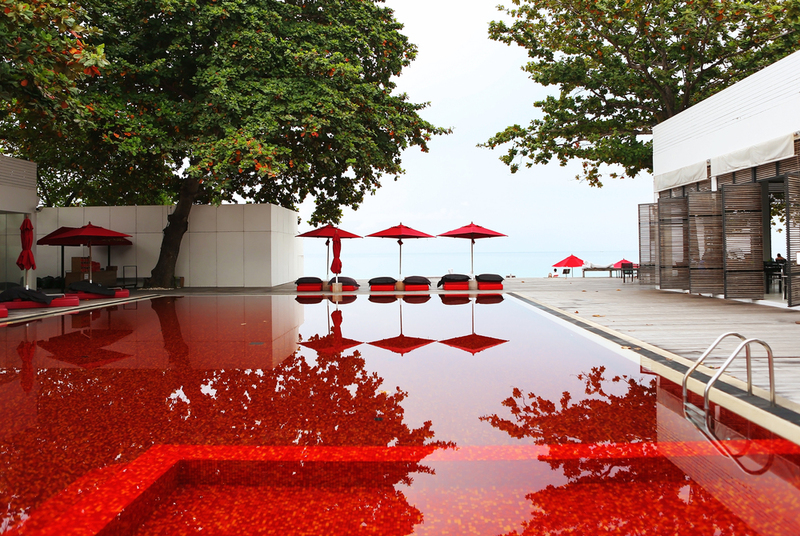 Is a good view enough to justify a visit? It's a difficult decision. 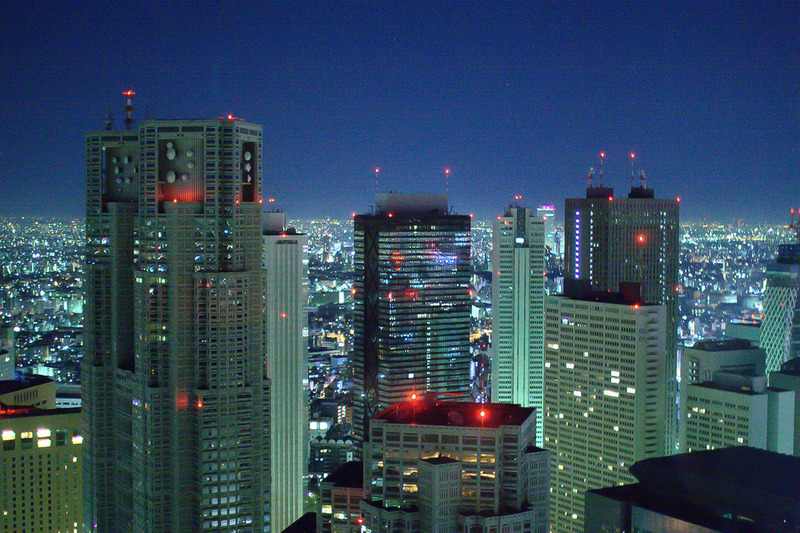 For me, this was the view of the city I saw the first night I came to Tokyo seven years ago. There's a special nostalgic element to it that keeps pulling me back. This space has so much potential to really be a great restaurant but there needs to be some big change in the menu. It seems that Hyatt has caught on to this need by dint of the kitchen re-shuffling. I have not yet tried the cooking under the new chef Moreno who took command this past August but hopefully this is the change for the better that this restaurant needs.